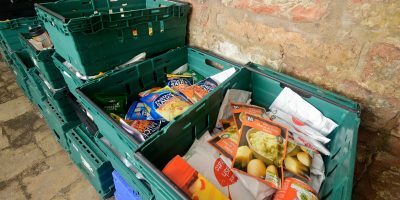 We distribute over 4000 food parcels across Dumfries and Galloway every year. 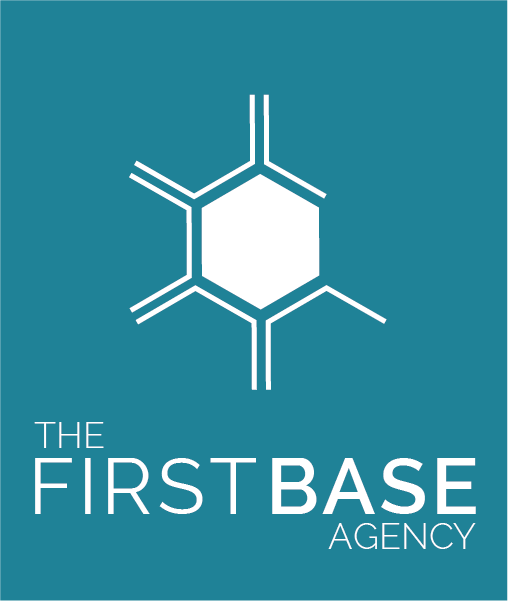 The First Base Agency is a small independent charity based in Dumfries in the south west Scotland. 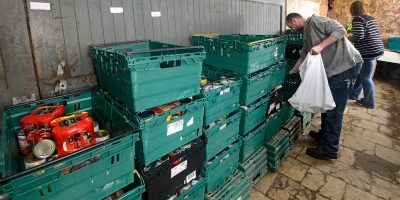 Our emergency Food Project is our main area of work and we now give out 4000 food parcels a year. We have an Education Project, which entails us visiting schools across our region and giving drug and alcohol awareness presentations to 2500 pupils. 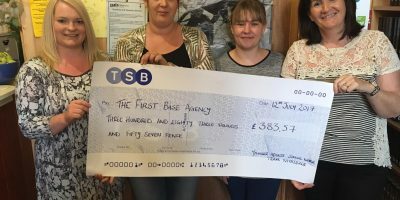 We support families affected by drugs and alcohol, women at risk of violence, ex service personnel, and foreign nationals facing poverty and deprivation.